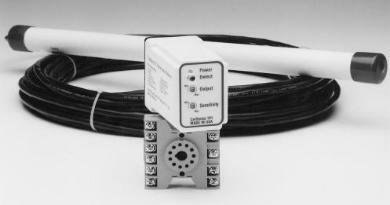 operators, which use 24 VDC accessories. Great free exit device. vehicle and actuates alarms, video cameras or annunciator.